Many people in this generation have forgotten how important Chinese is, to us. I have helped students who have very little knowledge of the Chinese language to someone who can speak and write well now. Being bilingual in both English and Mandarin, I'm able to help your child to become stronger in Chinese by conversing with them in both languages if needed. 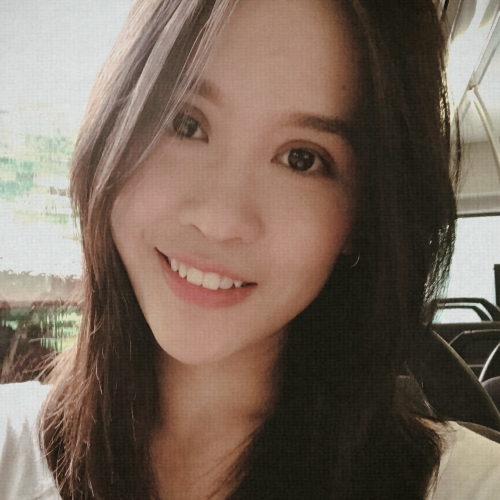 Let's verify whether Ling Ying L is available for your class.